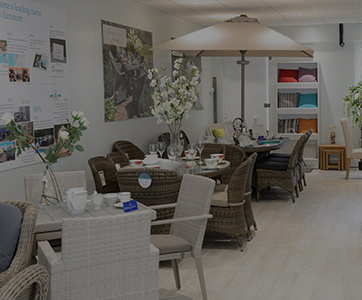 We have the pleasure of welcoming you to one of our five showrooms around the country where you can browse garden and interior collections at your leisure. 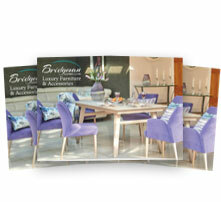 The products displayed in each showroom have been carefully chosen to reflect a wide selection of Bridgman products. 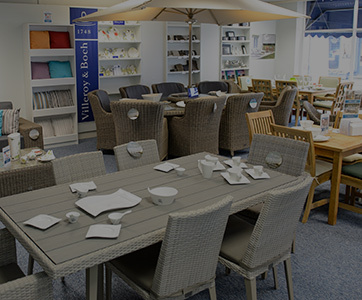 Should you wish to enquire about specific products on display please call the showroom and one of the managers will be more than happy to help you. Purchased Mayfair oval table and 8 chairs, the service from start to finish was excellent, I was so delighted with my purchase just had to order two sun loungers and coffee table to match!! absolutely love them. 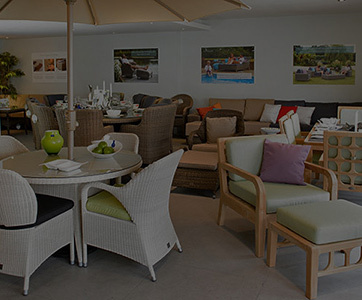 The quality is superb service excellent wouldn’t shop anywhere else now for garden furniture. Many thanks. I have nothing but praise for the various ways in which Bridgman have dealt with orders and advice and also problems erecting a parasol! 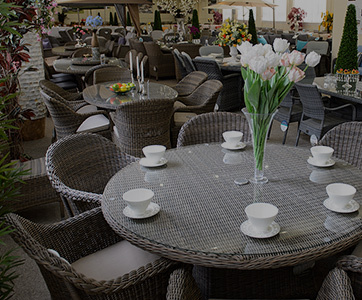 We are thrilled with our garden furniture and look forward to many years of enjoyment. But the most impressive element of our dealings with this company has been the customer service. Thank you Bridgman!! Researched marketplace and delighted we bought Bridgman. It’s fabulous. We had a very tiny problem with a couple strands of weave. 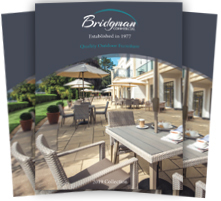 Bridgman couldn’t have been more helpful and shipped a chair and table top to London for repair and it was back in our Yorkshire garden in less than a week. That’s what I call impressive customer service. 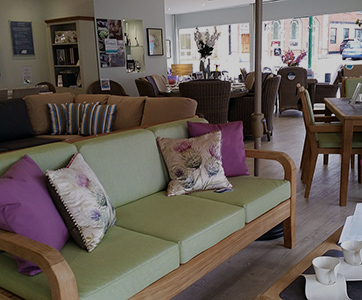 As well as running our own showrooms we also partner up with carefully selected partners around the UK. This allows you to see the quality of our products first hand before making a purchase. Due to space restrictions not all of our furniture is on display at every location. If you are interested in a particular piece please phone ahead of your visit to avoid disappointment. 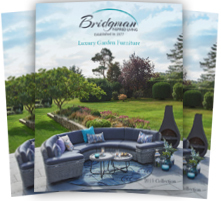 Please note: Bridgman Interior Furniture is only available at one of Bridgman’s five showrooms but not through our partners.